March is Athletic Training month. 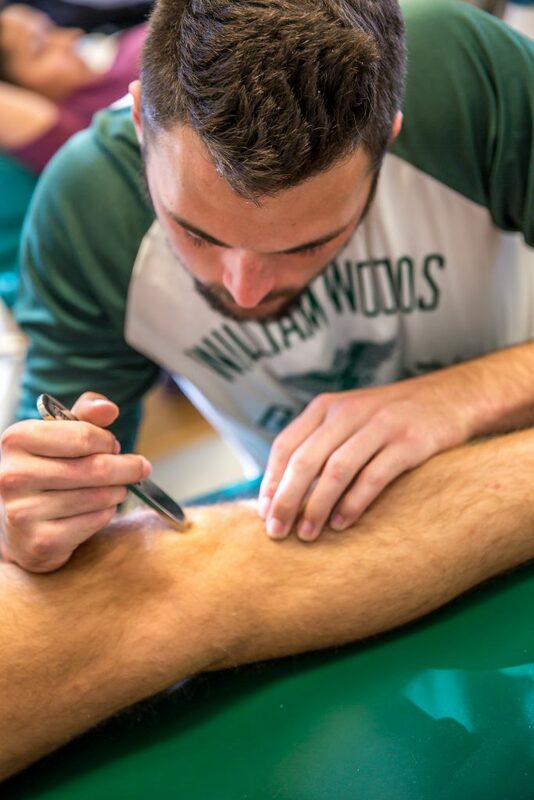 William Woods marked the observance by hosting its fourth annual Athletic Training Symposia on campus on March 13, where Athletic Training students presented case studies on topics in the industry to Athletic Training faculty. This year the focus is Athletic Training in healthcare. 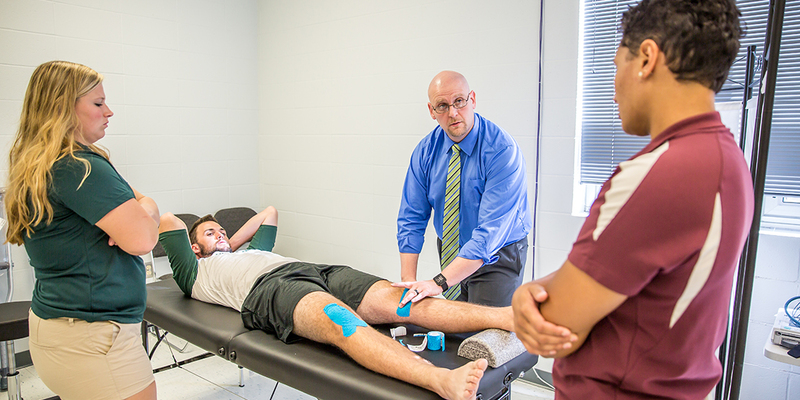 Athletic Trainers are certified healthcare professionals who are the first line in treating athletes at the high school, college, and professional level. As WWU students learn the skills they need to rehabilitate a patient, they also need to learn another side of healthcare. Research is a very important piece of the healthcare profession and provides historical data on cases and opportunities to present new cases. 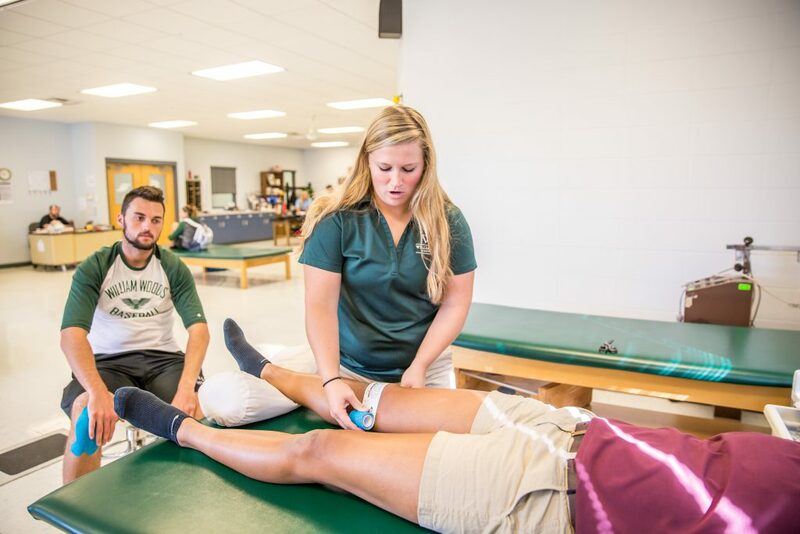 Three Athletic Training students presented their unique case studies that they worked on in their clinical studies as part of the symposia, the fourth year seniors have had the opportunity to participate in this hands-on experience. Students must present their case study three ways – written, oral, and poster presentation. 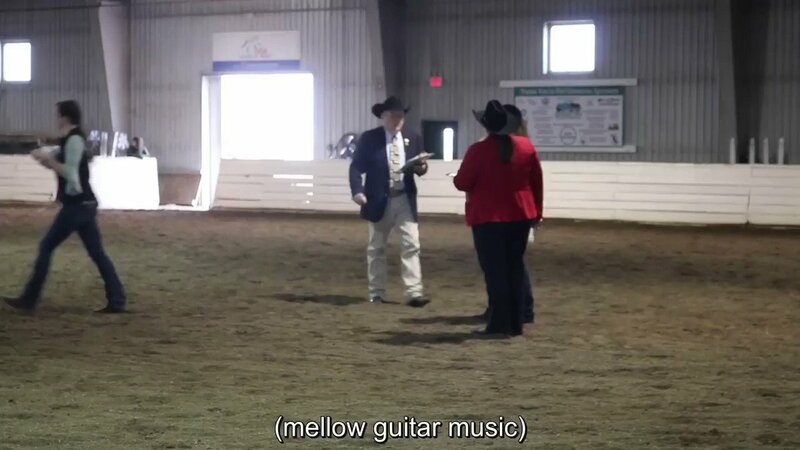 They must include medical terminology in their presentation, but also be able to break it down for the average person to understand. Students that present at the symposia prepare for their presentations during the semester by taking a class that meets two times a week, with one class dedicated to writing the paper and peer-evaluation and the other class readying them to take the boards for certification. Students begin thinking about a case study at the start of their first semester. 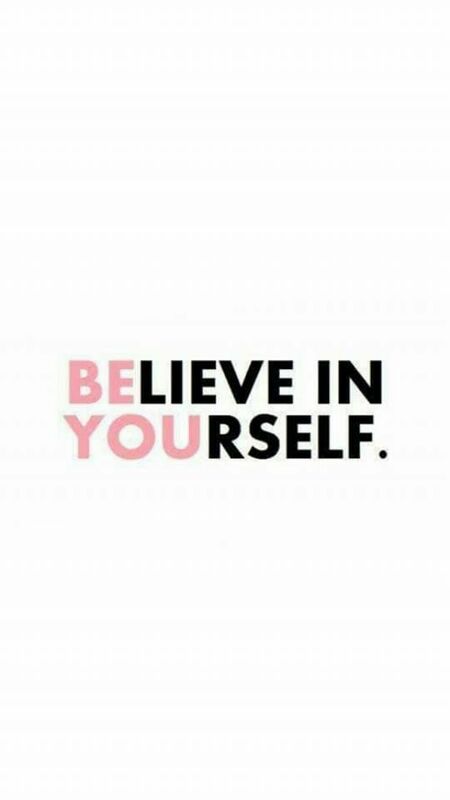 The case studies have to be unique, whether it’s about a condition, an original presentation of a common condition, or a treatment plan. Brown presented on myositis in a track athlete with scoliosis, which was a unique presentation of an ailment. Bouchey’s presentation focused on adult onset focal dystonia in a lower limb, which was a unique condition. Anna Houston ’19 presented on pectus excavatum in a 15-year old athlete, which had a unique treatment plan. To end up with these topics, students first presented them to their peers, and are either given the green light or told to keep looking. Steve Middleton, Assistant Professor of Athletic Training, acts as an advisor in the process, providing any guidance the students need. 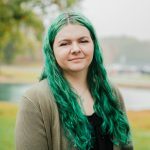 “The most rewarding part would be the discussion portion of the paper where I used a mixture of the research studies to find an explanation for the case. It felt like I had completed a puzzle,” added Brown. This was the first year a keynote speaker was involved in the symposia. Randy Biggerstaff, MS, LAT, ATC has been in the business 50 years and been inducted into the Athletic Training Hall of Fame. Biggerstaff talked about the traditional aspects of athletic training, but also touched on working on performance training, with dancers or musicians. 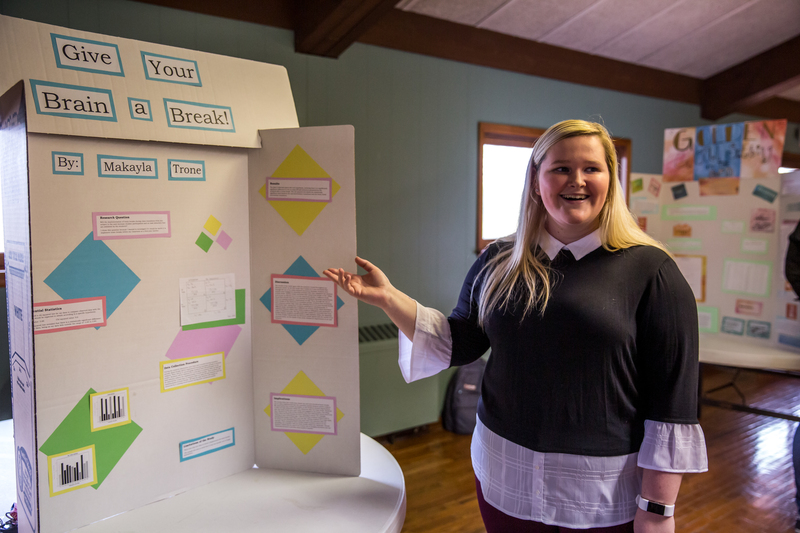 The Athletic Training class and symposia benefit students at William Woods by teaching them to read and present research. During their careers, they will need to not only be able to read and understand the research, but be able to critique the research and know if it is helpful to them. Prev Ask the students: What is it like to be a student-athlete at William Woods?